प्रश्न- दक्षिण दिशा की ओर किस रंग के पर्दे शुभ होते हैं? प्रश्न- वास्तु अनुसार उत्तर दिशा की ओर पर्दे का रंग कौन सा होना चाहिए? प्रश्न – वास्तु अनुसार पूर्व दिशा की ओर किस कलर के पर्दे लगाएं ? प्रश्न- पश्चिम दिशा की ओर पर्दे का वास्तु ? Question – What is South direction curtain Vastu? Answer – Red curtains are considered to be quite auspicious for South direction. Question – Vastu on the north side of the curtain? Answer – It is considered very good to have blue curtains in the north direction. Question – What is West direction curtain Vastu? Answer – White curtains are considered to be great for this direction. Question – According to Vastu which color curtains on the east side? Answer – It is considered quite auspicious to put green curtains towards this direction. Question – What is Entry door curtain color vastu? Answer – If your entry door is towards the east direction then the red color curtain is considered auspicious. Question – How to choose curtains according to vaastu? Answer – If you are wearing curtains in the north-east direction white color and cream yellow curtains are considered auspicious. 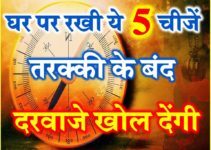 Question – Vastu ke anusaar pardo ki sahi disha? 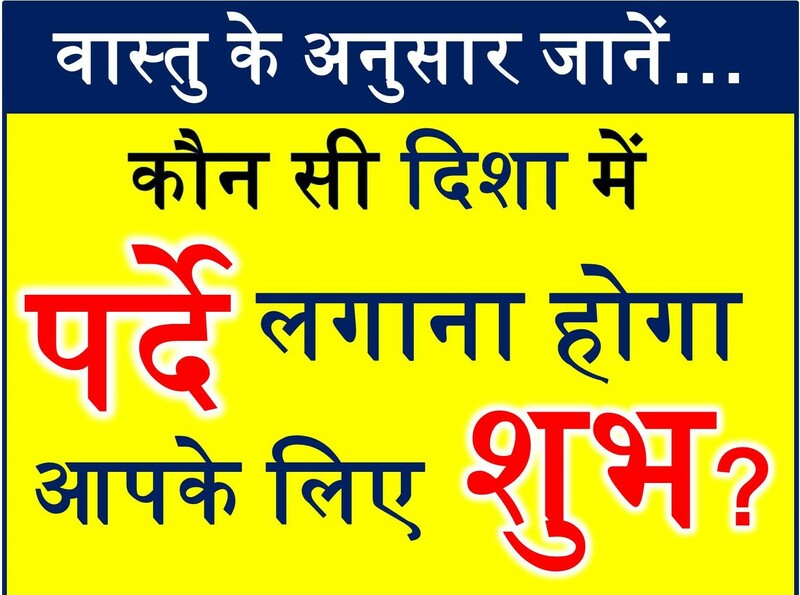 Answer – Agar apke parde ki disha dakshin- purv hai to lal ya mehrun rang ka prda iske liye shubh mana jata hai.